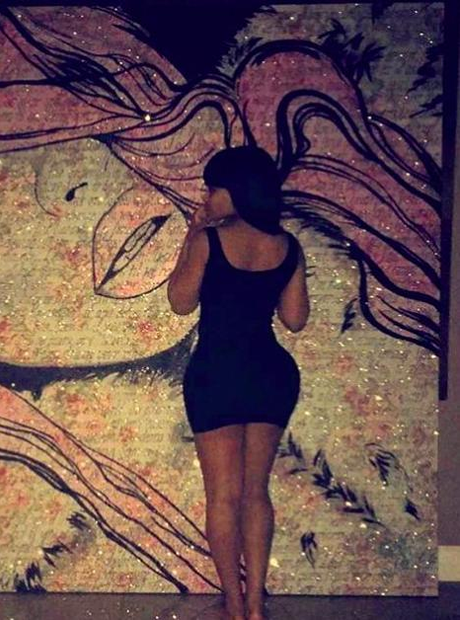 Rob also splashed out on the portrait of Chyna. 19. Rob also splashed out on the portrait of Chyna. In a video shared by Blac on Instagram she shows off her latest gift from Rob, this portrait, made up of the lyrics to their song. AWH.